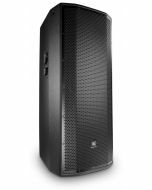 The JBL PRX815XLF is a self-powered extended low-frequency subwoofer system. 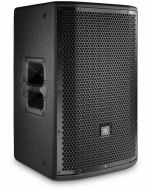 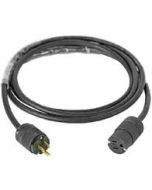 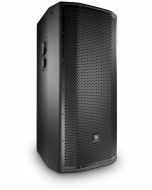 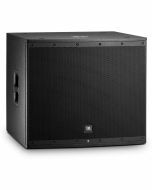 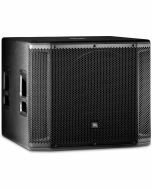 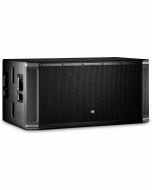 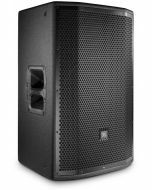 Featuring a JBL 15-inch woofer powered by a 1500-watt class-D amplifier, PRX815XLF delivers incredible output in a lightweight and compact form factor. 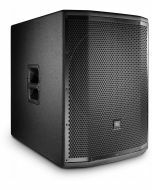 22.5" x 26.5" x 23.9"